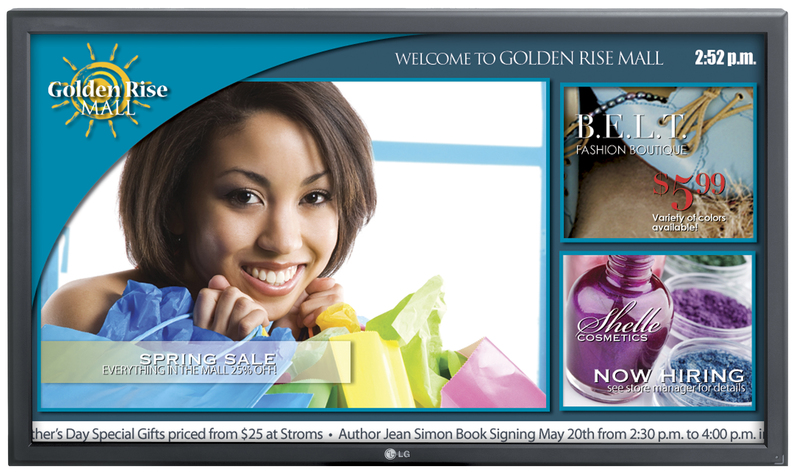 Innovative, interactive, sleek, and slender, LG LCD touchscreen monitors M4210T is gaining widespread attention. It’s a new approach to communicate and engage in retail or commercial settings. 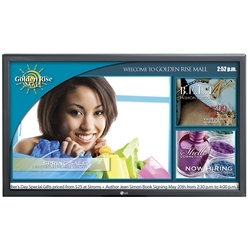 Designed for 24/7 continuous operation, M4210T has the perfect touch with 178° viewing angles and HD compatibility.